Essential oils can help you create a versatile natural first aid kit. 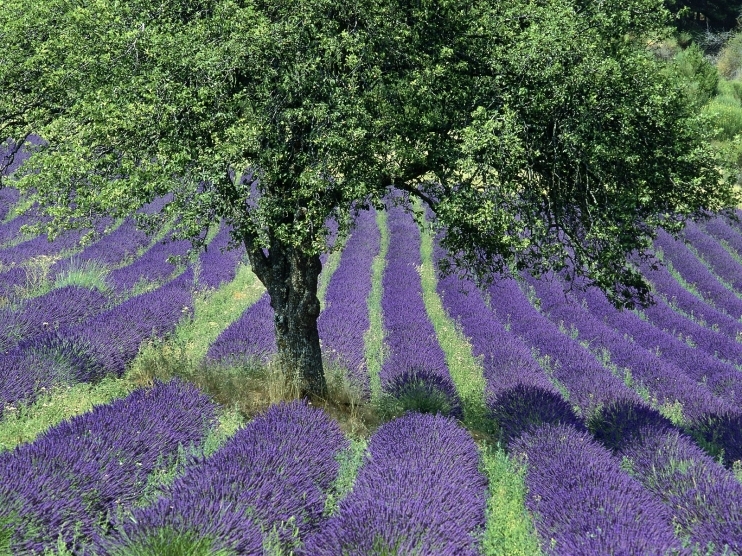 Certain plants like lavender contain powerful constituents that may help relieve mild burns or cleanse small cuts. Other essential oils that can be added to a first aid kit include peppermint essential oil (stomach discomfort), lemon essential oil (cleansing), and Thieves® essential oil blend (may be effective against airborne bacteria). Every home should have three fully stocked first aid kits: one each in the kitchen, bathroom, and car. In the event of an emergency, having all the items you need close at hand can make a big difference. 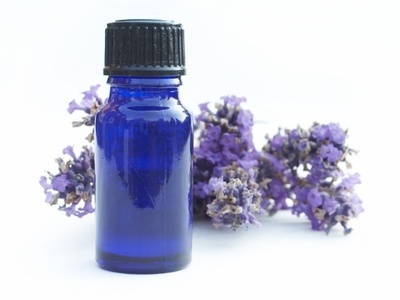 The natural properties found in essential oils produce a soothing, uplifting effect on the mind and emotions which allow for natural stress and depression relief. When an oil containing the optimum level of therapeutic constituents is diffused or applied topically, the result fosters a sense of emotional balance and well-being. Regardless of your emotional health, the therapeutic properties harnessed inTherapeutic Grade oils can help you improve or regain an optimal state of emotional wellness. 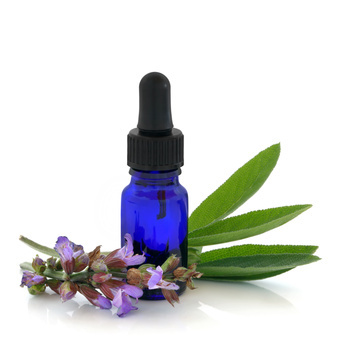 Note: Essential oils are very potent and some may be irritating to the skin. If irritation occurs, immediately apply a carrier oil or pure vegetable oil to the area to dilute. Please read label direction for each individual oil before using. Head Massage: Rub essential oils into the base of the skull, the crown of the head, or on the temples in a circular motion. Face Massage: Place a few drops of essential oils onto your hands and rub them together. Lightly cup your face in your hands; the warmth of your hands and aroma of the oils will aid in relaxation. Jaw Massage: Rub 1–2 drops of oil into the soft spot just below your ear lobe to release undue tension. Torso Massage: For a quick energy boost rub oils into the area above the kidneys. Foot Massage: (Reflexology) There are many pressure points in the feet that correspond to other body systems. Rubbing the soles of the feet with essential oils is a great way to release tension. 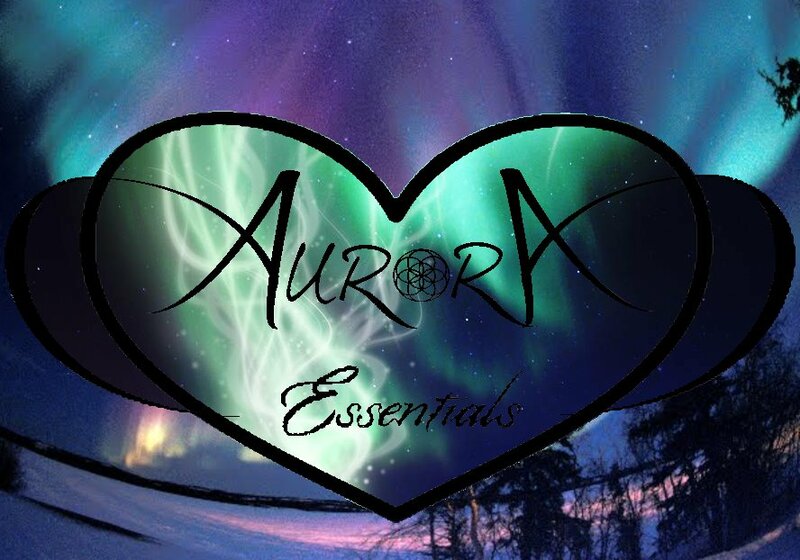 Essential oils are natural personal care products that work wonders for enhancing the complexion and promoting general health and wellness of skin. These benefits have lead to essential oils appearing in a variety of personal care products on the market today. Great for the skin and hair, essential oils offer the added benefit of their refreshing, relaxing, and rejuvenating properties. What separates Young Living's oil-infused product line from others is the quality of the Therapeutic Grade oils in each formulation. Whether you're interested in bath, body, hair, or skin care, Young Living has the natural personal care products for your every need. Revitalize body and mind with Young Living's wide selection of shower gels and soaps. Whether mixing your own signature scent with Young Living's Bath & Shower Gel Base, or lathering up with Lavender-Rosewood Moisturizing Soap, the mild formulations in Young Living's bath and shower lineup guarantee aromatic options for all your pampering needs. Silky, soft, and luxurious, Young Living's body products pamper everything from head to toe. Infused with the added benefits of YLTG essential oils, Young Living's exclusive personal care products offer a truly decadent experience. Available in clarifying, volumizing, or moisturizing formulations, Young Living has created essential oil-infused shampoo and conditioner options for every hair type. Whether your goal is to combat damaging free radicals, smooth away blemishes, or quench dry skin, essential oils offer the beauty solution you're looking for. Young Living has developed a skincare line full of diverse, essential oil-infused cleansers, serums, toners, and creams renowned for their complexion-enhancing benefits. Note: You can get all the ingredients here. Ensure you'll always have the benefits of Young Living's therapeutic-grade essential oils on hand with our brand new Essential Oils Pack.